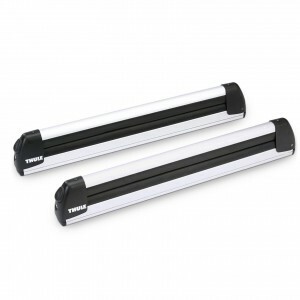 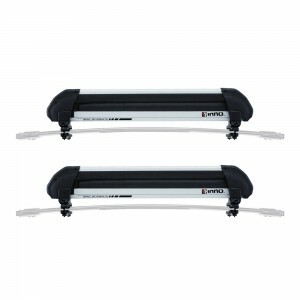 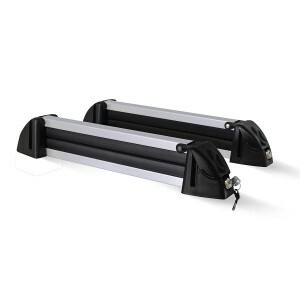 Ski rack WHITE BEAR 6 simple and easy to install. 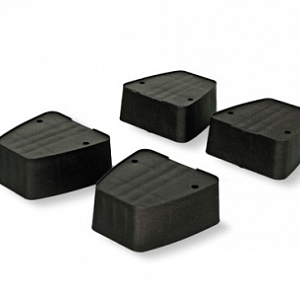 THE BEST VALUE FOR MONEY. 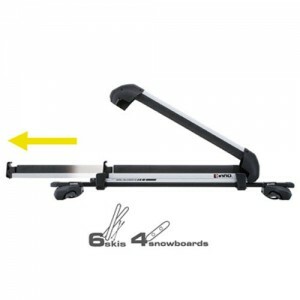 White Bear 6 ski carrier is equipped with a safety lock. 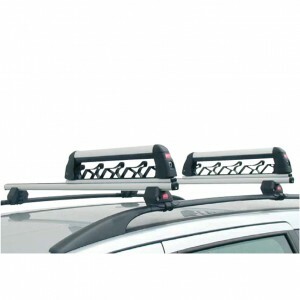 Allows installation on all types of basic roof rack. 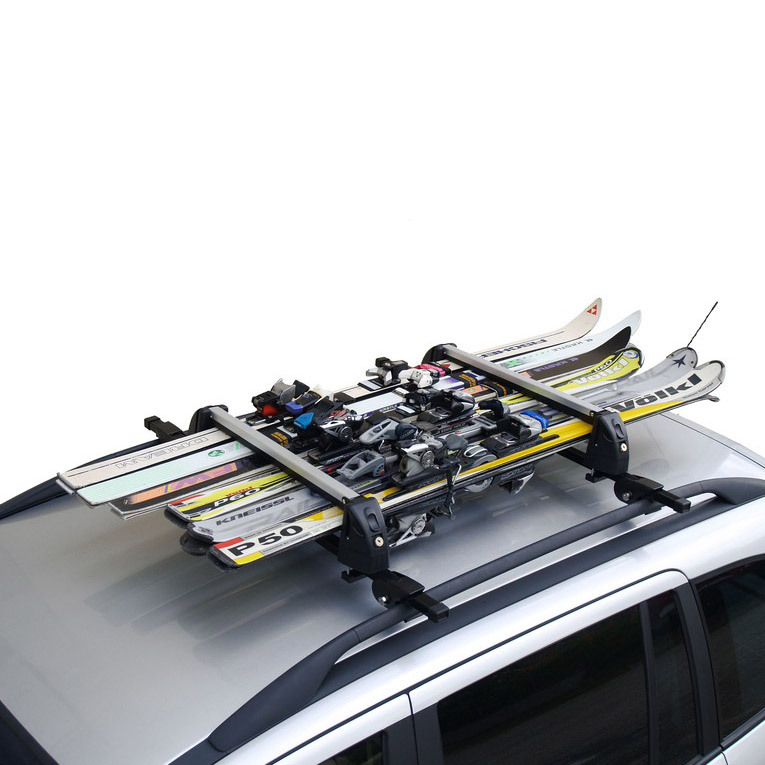 It is intended for transport: 6 pairs of classic skis, 4 carving skis or 2 snowboards. 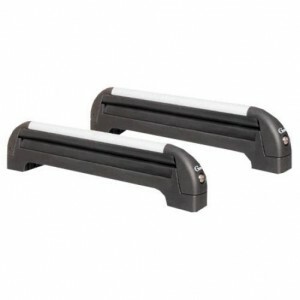 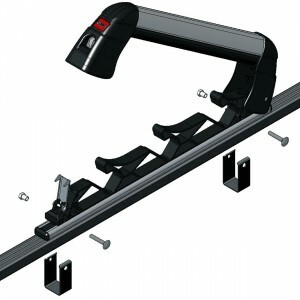 Carrier can raised with adapters for a higher position when transporting carving skis with higher ski bindings. 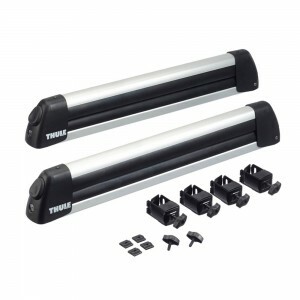 The holder has TUV-GS Certificate of Compliance. 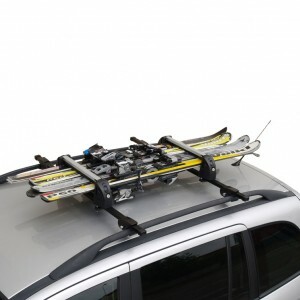 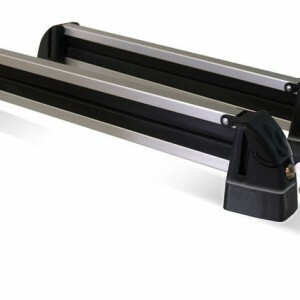 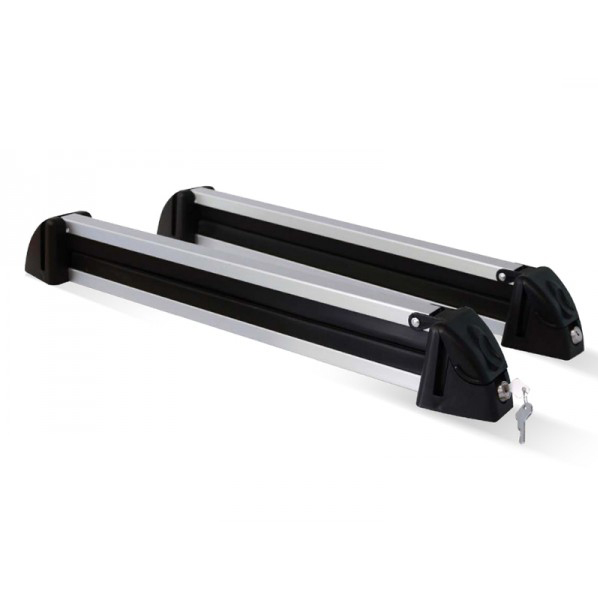 Ski rack suitable for roof bars up to 60 x 30 mm.